Tony Couch received a BA degree in Art from the University of Tampa, did further work at Pratt Institute in New York while an artist for Associated Press, then for years freelanced and studied with Edgar A Whitney, ANA. His book, "WATERCOLOR: You Can Do It! 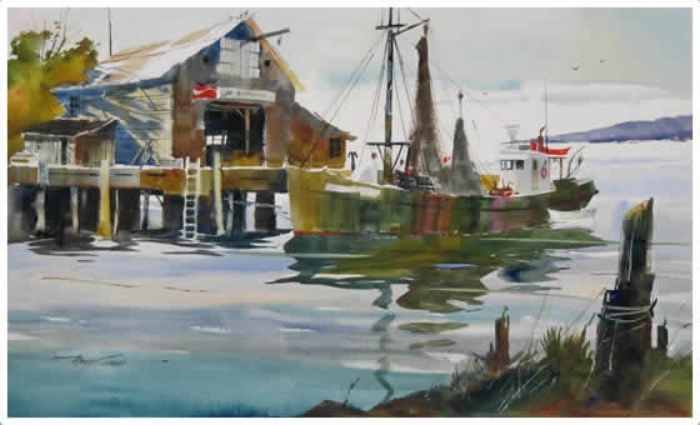 ", published by North Light in 1987 is now in its sixth printing, has become the publisher's all time best selling art book and is the textbook in several college art departments teaching watercolor painting. It has also been published in Chinese for that market. A "technique" book, published in 1991 has been published in English and Japanese. A third book, on design, was published in 1992. 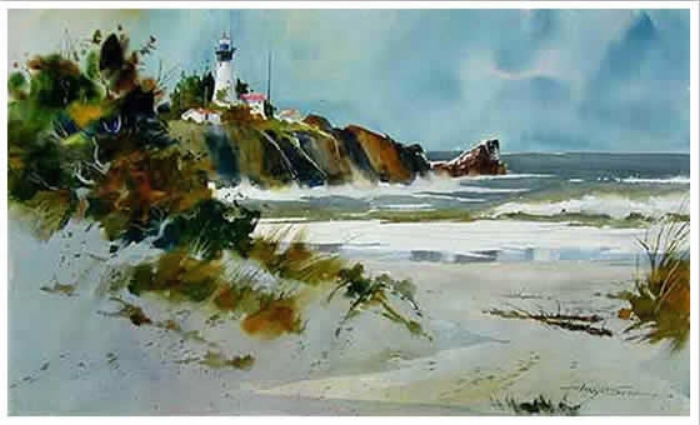 His watercolor painting instruction articles have appeared in several publications worldwide, including Palette Talk, North Light, American Artist, Australian Artist, The Artist, and Watercolor Magic. Tony Couch has produced 10 "how to" videos on drawing, design and watercolor painting tips and techniques - of which several are used in state educational systems across the nation. 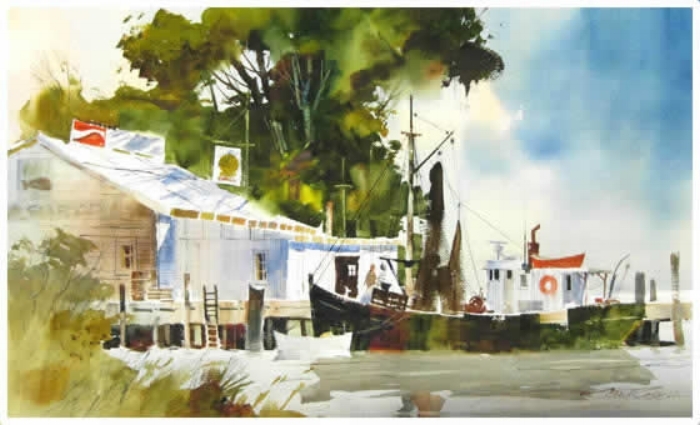 A winner of over 70 awards, his work has been included in annual exhibitions of the National Academy of Design, the American Watercolor Society and 11 art instruction publications by other authors in the U.S. and U.K.
Tony Couch has been elected to membership in the American Watercolor Society, Academic Artists Association, Allied Artists of America, Hudson Valley Art Association, Salmgundi Club, Society of Marine Painters, Watercolor West, The Pittsburgh, Georgia, Southern, and Midwest watercolor societies as well as the Whiskey Painters of America. Visit Tony's website to learn more: TonyCouch.com. No refunds after April 20, 2018.